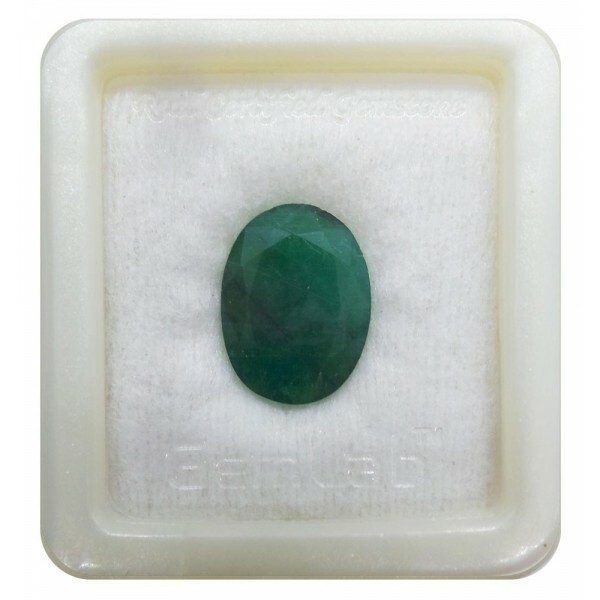 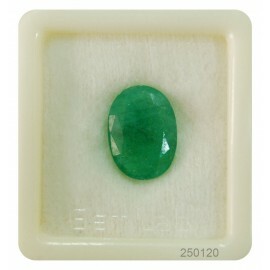 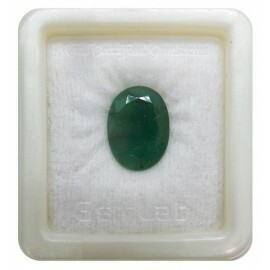 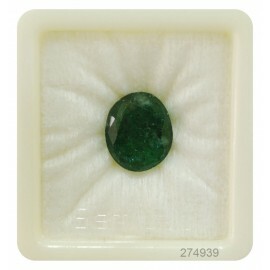 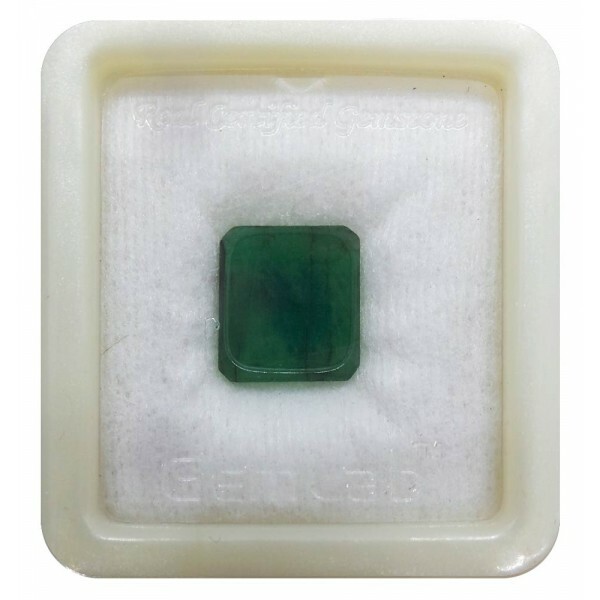 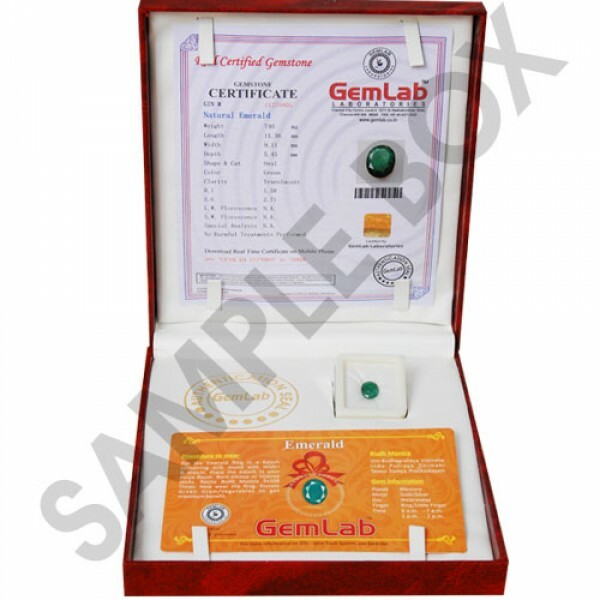 The weight of Emerald should be of 3,6 or 7 Ratti. 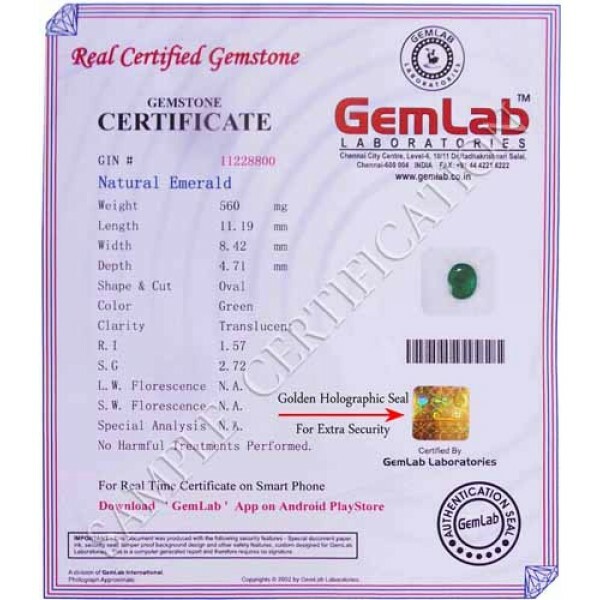 It should be put in Gold or Silver Ring on the Little finger of the working hand. Emerald should touch the skin of your finger. 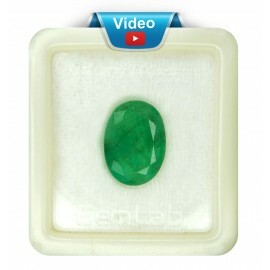 It should be worn on Wednesday. While wearing Emerald recite the mantra, “OM BUDHAYE NAMAHA”.